Major Tom, question for Ground Control. What good is a mission to Mars if we can’t manage the one planet that matters the most? Would intelligent life want to interact with us, seeing the mess we’ve made of Earth? It’s no wonder we’ve been to the Moon only once; once the Eagle landed, the extraterrestrials living there already wanted us gone. This funny t-shirt features my last #selfie as I stare at our completely devastated terra firma. 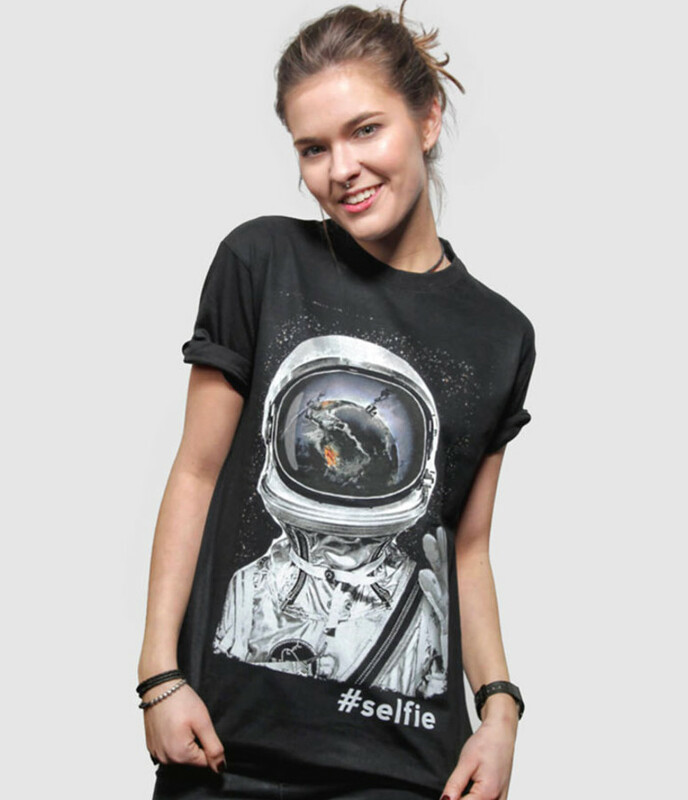 Ground Control, tell the President that it’s time to take out the trash before it takes us out of orbit. 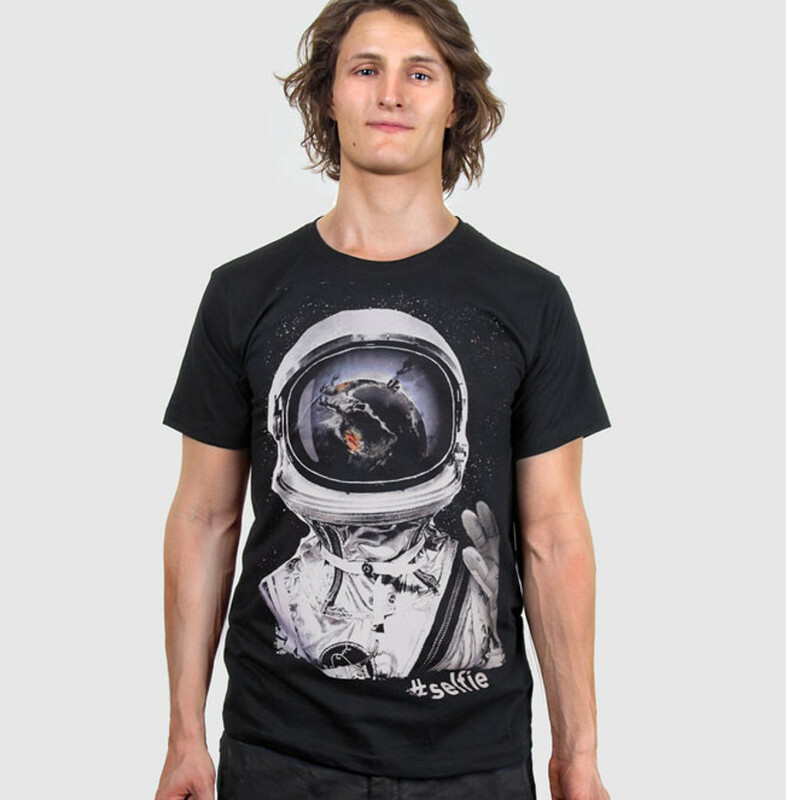 Major Tom, out. 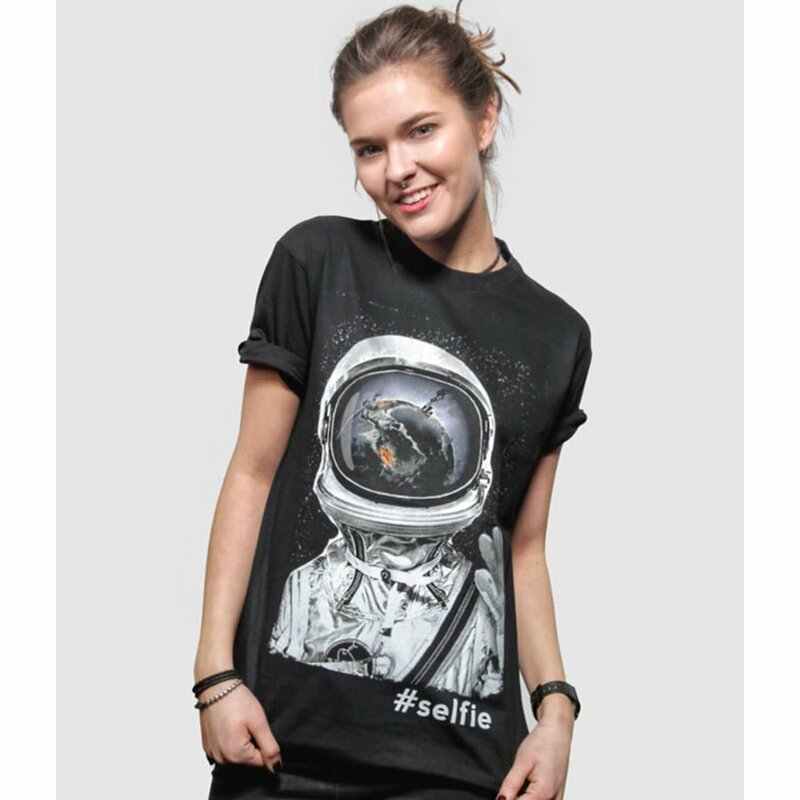 Plant the seeds of climate revolution with this cool #Selfie t-shirt that makes fun of our self-indulgent pop culture. Let’s get our priorities straight and face the facts. 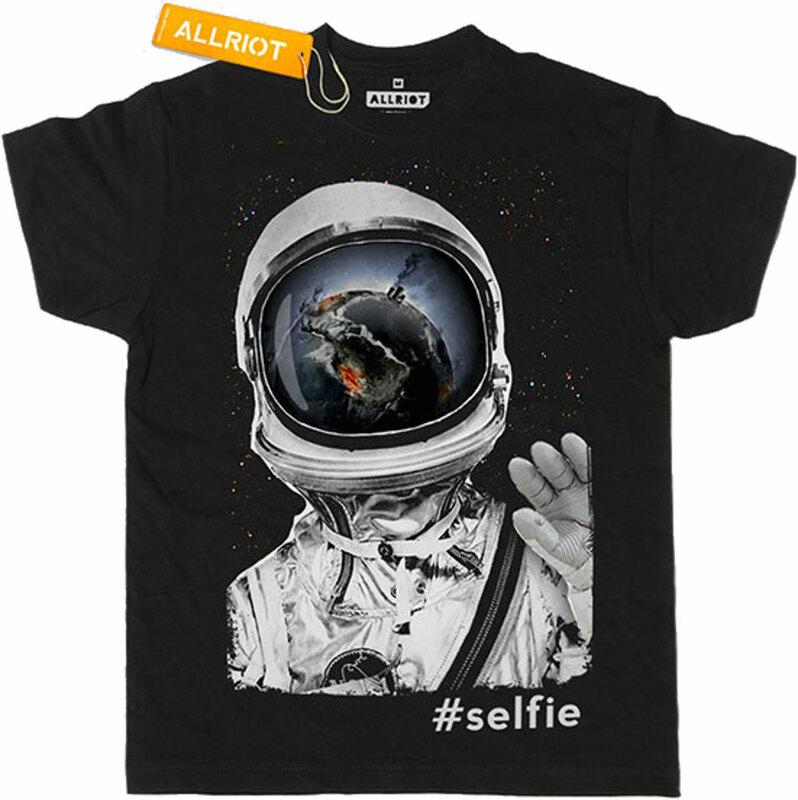 There are currently no questions to display about All Riot 'My Last Selfie Ever' T-Shirt.